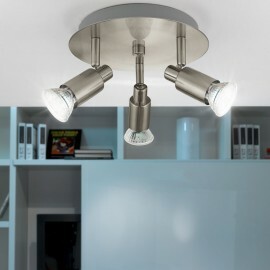 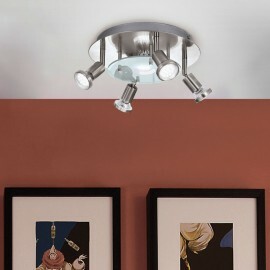 Spots adds directional lighting to your kitchen allowing you to create light where it’s most needed. 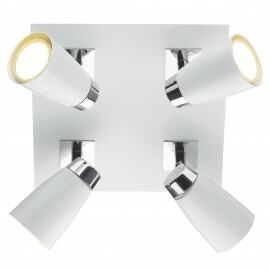 They offer a modern alternative to old fluorescent lighting. 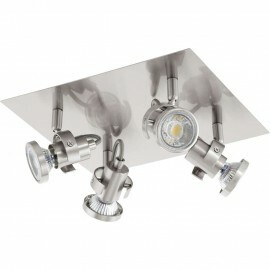 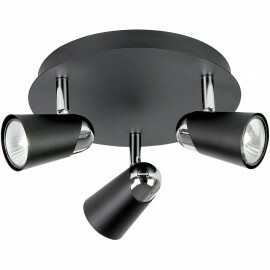 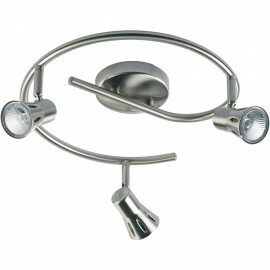 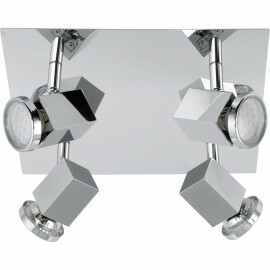 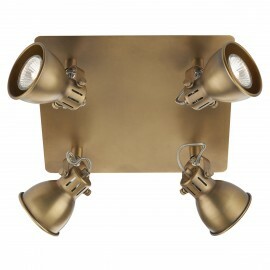 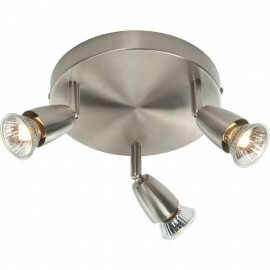 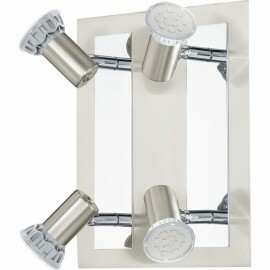 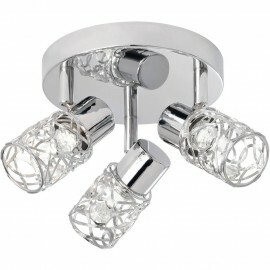 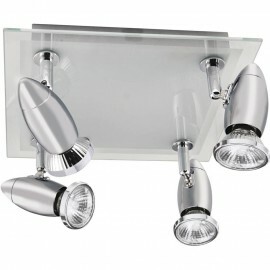 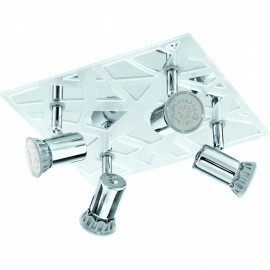 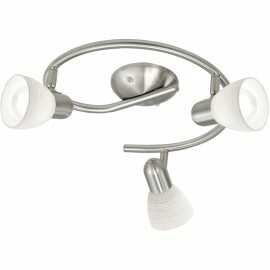 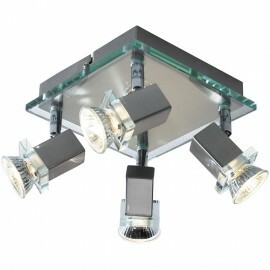 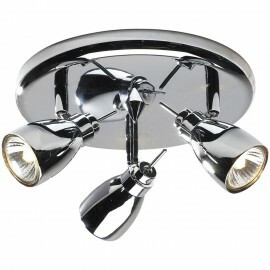 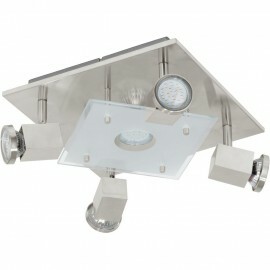 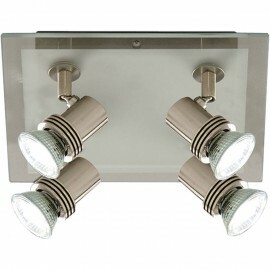 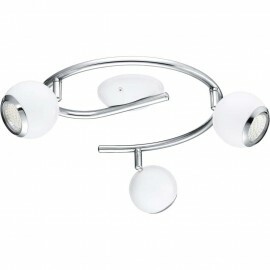 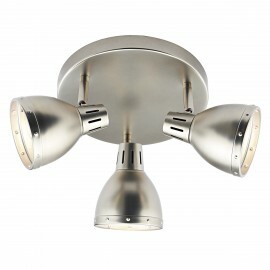 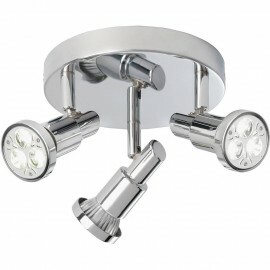 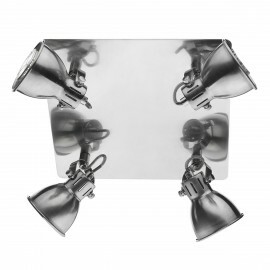 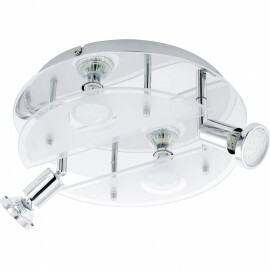 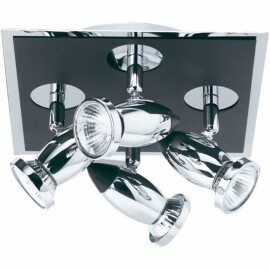 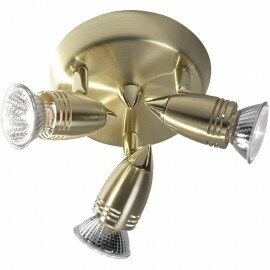 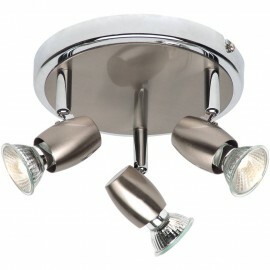 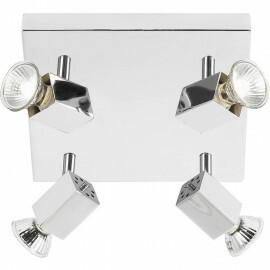 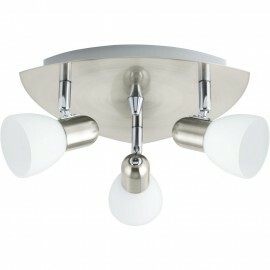 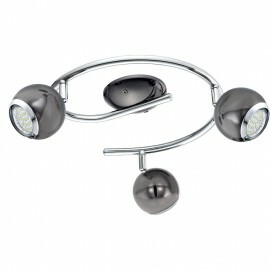 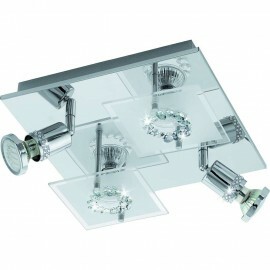 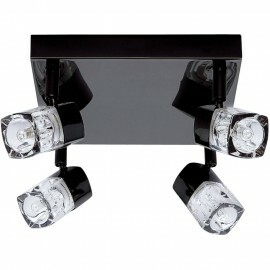 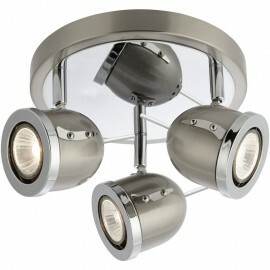 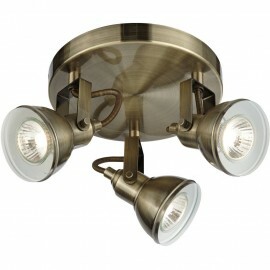 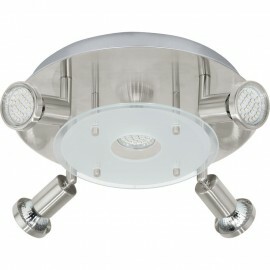 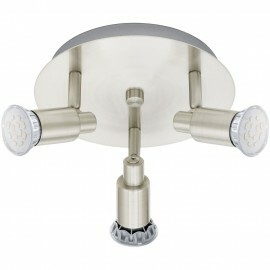 Available in a variety of finishes to compliment your kitchen, choose from spot light bars or clusters. 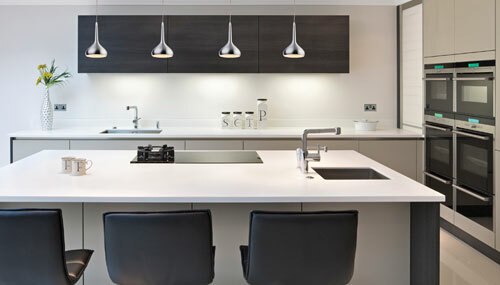 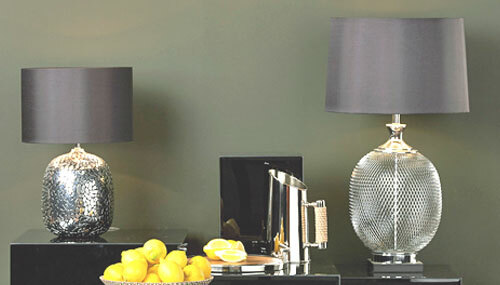 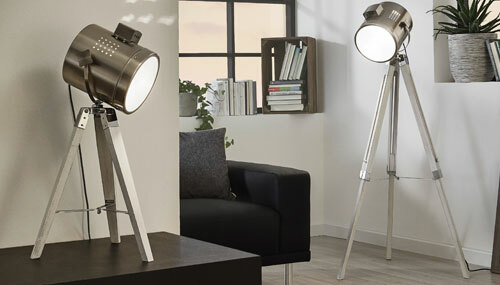 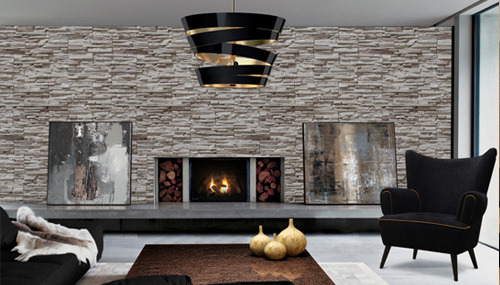 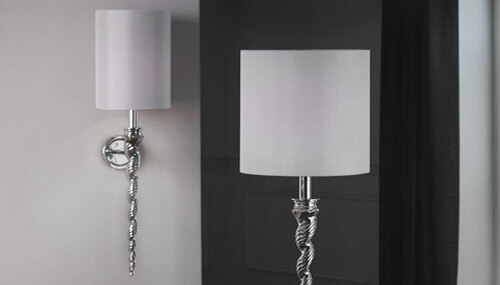 All our lighting is sourced only from branded lighting manufacturers or designers with years of experience. 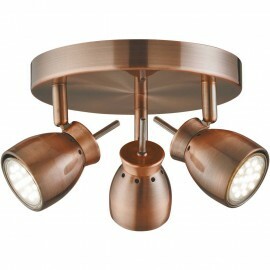 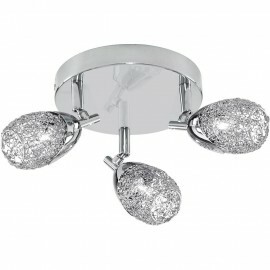 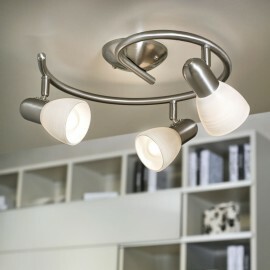 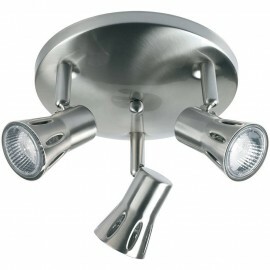 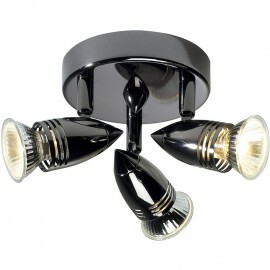 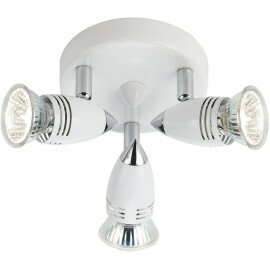 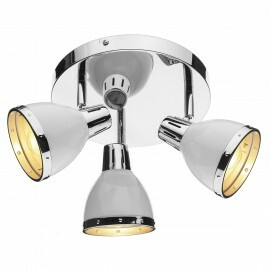 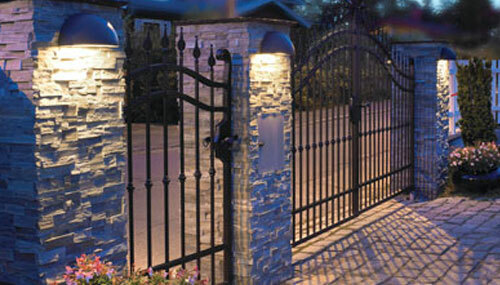 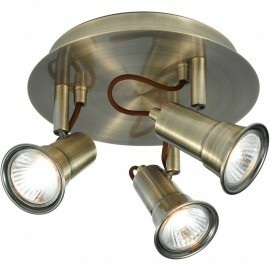 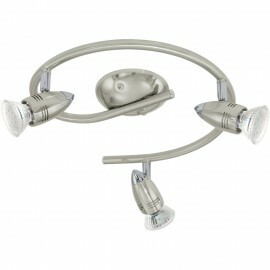 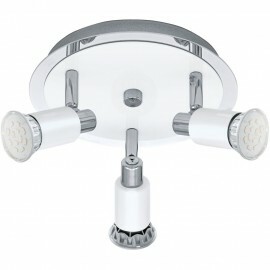 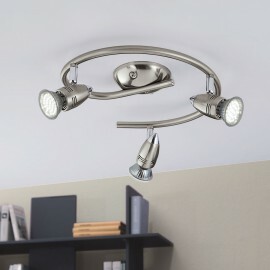 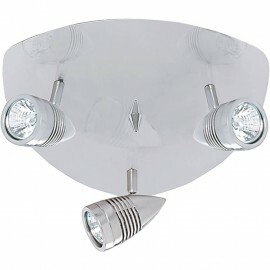 We do not import unbranded lighting. 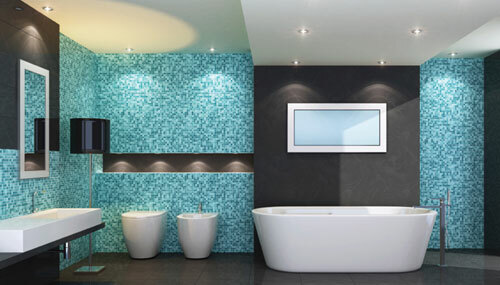 We hope you enjoy browsing our range and if you need any help please do get in contact with us on our free phone number for friendly advice.